In recognition of October as the Month of Resistance to Mass Incarceration, three Claremont School of Theology alumni/ae created an event both to shine light on justice issues, as well as to focus on talent that defies conventional ideas of freedom. The Revs. 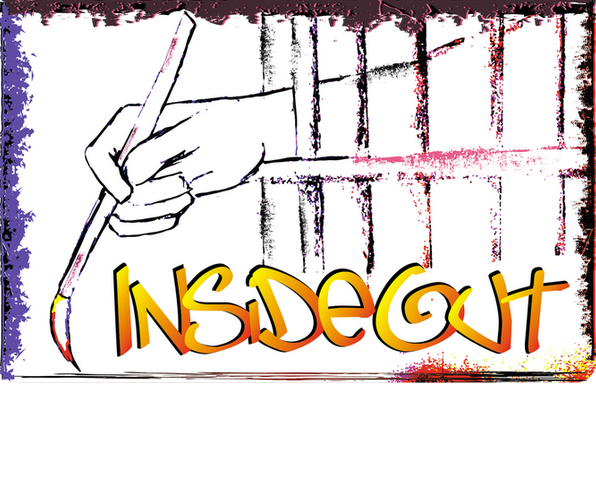 Al Lopez, Stephen Patten, and Nora Jacob – along with their UrbanMission family in Pomona, California – are hosting the “2016 InsideOut Art Show.” This two-evening event showcases original paintings, drawings, and reproduced prints and notecards created by 10 currently and formerly incarcerated artists in/out of California prisons.